Barnacle lies to the north-east of Coventry and is currently part of the parish of Shilton and Barnacle. 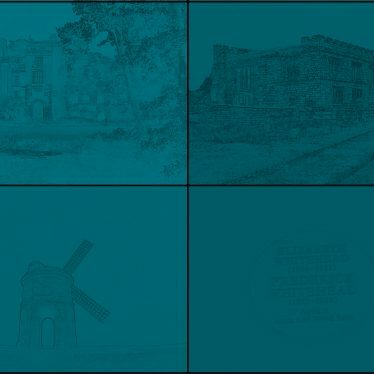 It also has historic connections with Bulkington. The Knights Hospitallers held an estate in Barnacle in the 13th century. 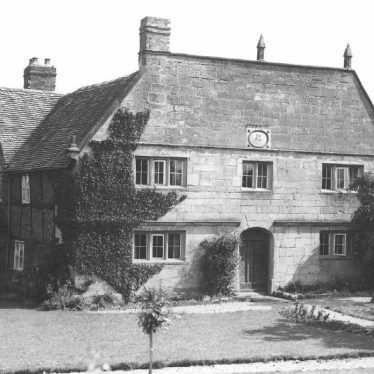 Barnacle Hall, a house which was built during the Post Medieval period with later alterations. It is situated 300m south east of Barnacle. 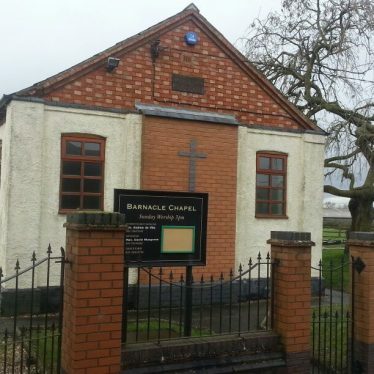 A Methodist chapel which was built during the Imperial period is situated on Chapel Lane, Barnacle. The site of a Medieval moat, a wide ditch usually surrounding a building. Two sides of the moat are visible as an earthwork. The site is located 300m west of Barnacle. The probable extent of the medieval settlement at Barnacle, based on the Ordnance Survey 6" map of 1887. This map shows markers for every photo, article, historic site and catalogue record within the Barnacle category.